Expedition operators are concerned at the number of climbers’ bodies that are becoming exposed on Mount Everest as its glaciers melt, reports BBC. Bodies are being removed on the Chinese side of the mountain, to the north, as the spring climbing season starts. 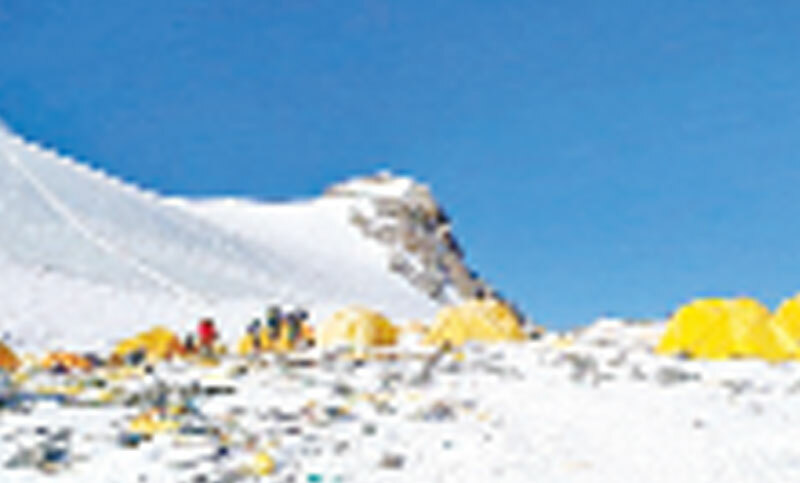 More than 4,800 climbers have scaled the highest peak on Earth.